The World Leader in Off-Road. For millions of people around the world, Polaris has become synonymous with adventure and passion, in both work and play. 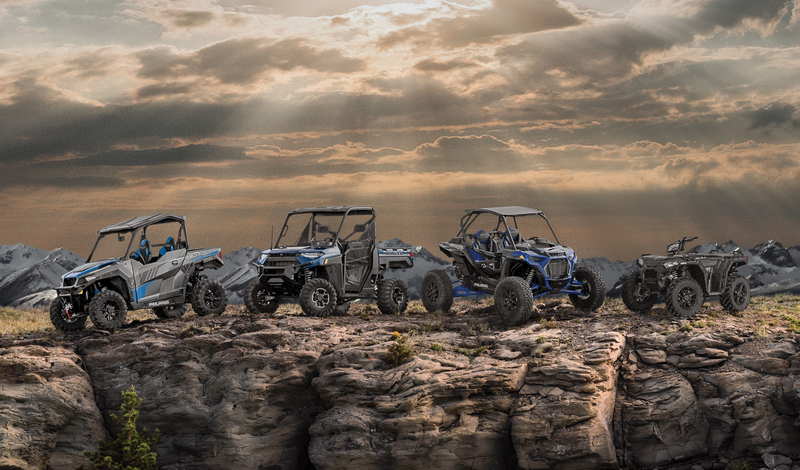 For more than 30 years, Polaris has been building the best off-road vehicles on earth. 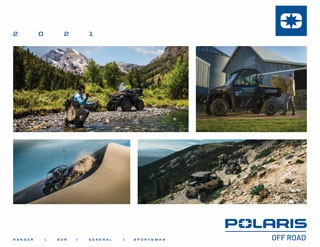 Whether it’s launching the snowmobile industry, reinventing ATV categories year after year, developing the first purpose-built military vehicles or introducing a radical 3-wheel moto-roadster, Polaris is constantly innovating and reinventing the off-road industry. Overseas Military Sales is pleased to offer the full line of Polaris Off-Road vehicles to active U.S. Military, available for stateside delivery. Polaris ACE®allows you to take control of your own experience. Equipped with a single seat, the Polaris ACE is built for the rider that wants to take control of their riding experience while sitting comfortably and safely inside their cockpit. Polaris GENERAL® is the perfect combination of premium-performance and never quit work-ethic, melded into the perfect balance side-by-side that is ready for Any Task. Any Trail. Anytime. Where the high-performance soul of RZR®and the hard-working heart of RANGER® meet, you’ll find the uncompromising Polaris GENERAL. Through an unrelenting pursuit of innovation, unmatched performance, and unyielding dependability, RANGER® has been the number one utility side-by-side for 9-years running. Now there’s an entirely new RANGER— more rugged, more refined, and fueled by over one hundred owner-inspired improvements. Polaris RZR® is the hardest working and smoothest riding utility vehicle on the market today. With its RZR DYNAMIX™ Active Suspension, the world’s first and only intelligent suspension system designed for the off-road, the RZR holds the key to the future of riding and handling amongst off-road vehicles. Polaris SPORTSMAN® is the ATV that changed everything. Groundbreaking in nearly every respect, the Sportsman has become the benchmark by which all others are measured. With industry-leading power, payload, towing, suspension, premium features, and accessories — SPORTSMAN® is the number-one selling automatic ATV in the world. The Polaris, U.S. Military Program is special designed to provide our military members with access to top-performing off-road vehicles. U.S. Military personnel can special order a Polaris off-road vehicle, custom designed to your exact specifications. Take advantage of your U.S. Military benefits and receive privileged pricing & service reserved exclusively to U.S. Military members stationed overseas or deployed at sea. *Highlifter models excluded from 3-Year Extended Protection Plan. Ask a sales representative for complete protection plan details. All Polaris products featured on this website are sold by Overseas Military Sales Corporation – OMSC Ltd.